Essential Oxygen 3% Food Grade Hydrogen Peroxide is THE essential product for every household. 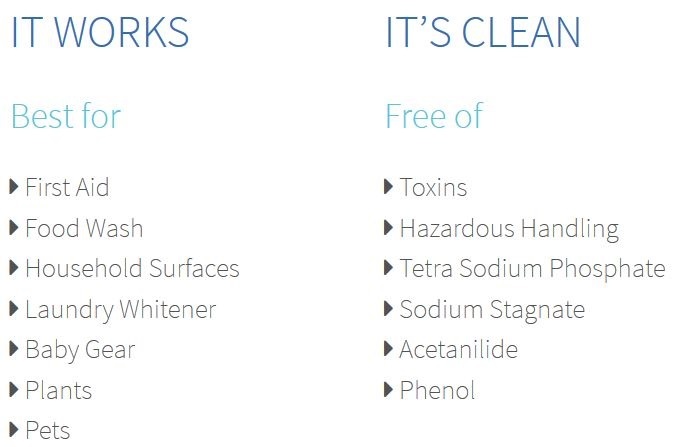 With none of the toxic stabilizers found in non-food grade, brown bottle varieties, Foodgrade Hydrogen Peroxide is the cleanest way to clean…everything! Foodgrade Hydrogen Peroxide can be used for first aid, food, household surfaces, laundry, plants, and pets! It’s also the perfect cleansing oral mouth rinse for minor infections. Throat gargle, cuts and scrapes, veggie cleaner, fruit and sprout wash, gardening, dog oral hygiene, skunk odor removal, aquarium cleaner, surface cleaner, dishwasher cleaner, laundry brightener, humidifier use, toothbrush soak -- the list goes on and on! No more tartar!! I always had to get 3 cleanings a year to scale the tartar off my back molars. But I started using this HP as mouth wash 1x daily and my tooth enamel is so smooth, all the tartar is gone. I was on antibiotics and the thrush went away without having to take the liver killing Nystatin. Fabulous product. Has so many uses. Great for lighten you hair. It won't break or dry out you hair and saves you a ton of money over your hairdresser. Took to long for processing from Well.ca and can be found in KW at local health food stores for less money. 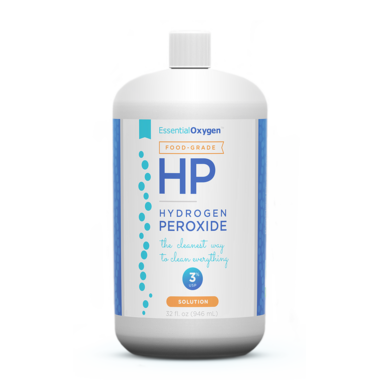 Needed food grade hydrogen peroxide for cleaning my teeth and mouth rinsing - great product for both.